Happy 13th Birthday, Second Life! 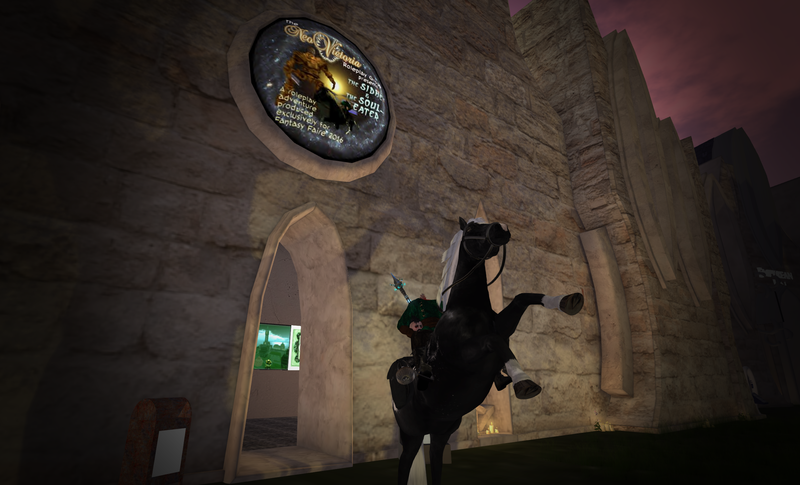 This year our build is a Steampunk-styled cinema, the lower level is open so folks who walk by can see information about the kinds of creatures who live in our storyworld, and the upper-level is the cinema itself, streaming five of the many machinima-movies we’ve made over the years. The NeoVictoria Project, with its live action simulation on the Second Life platform, is a unique dark roleplay environment crafted with a Steampunk aesthetic. The goal of the project is to create a self-sustaining cycle where roleplay becomes filmed story. We’re So Pleased to be Included in SLB13! 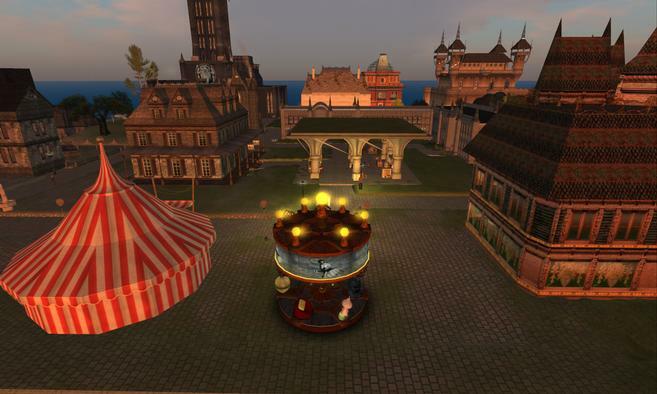 Every year, players in Second Life get together to celebrate its birthday: this year, Second Life is thirteen years old and the celebration begins on Sunday, 19 June 2016. 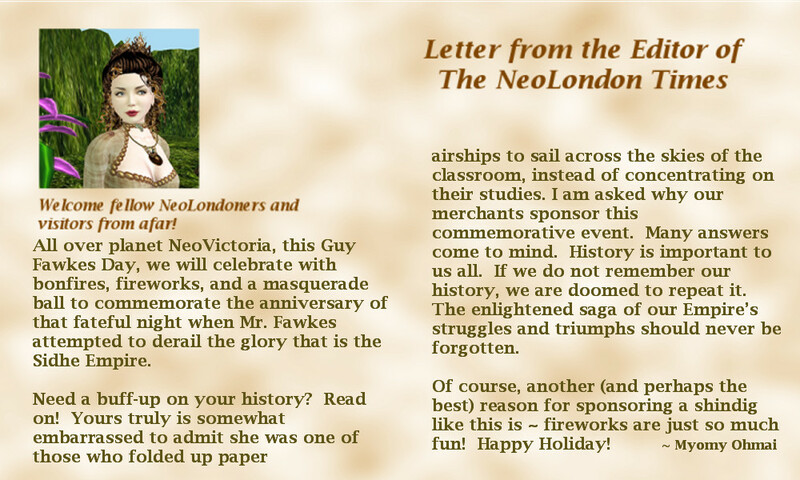 The NeoVictoria Project is honored to be included in the official celebration. Please visit us on SL13B Electrify, click the link for the SLUrl to our parcel! Credits: Asil Ares built the set. Asil and Fianah Mistwood made some of the textures. Tarquin Evermore made the hunt gifts. Want more? Please visit us in-world or check out public website at http://www.neovictoria.net. 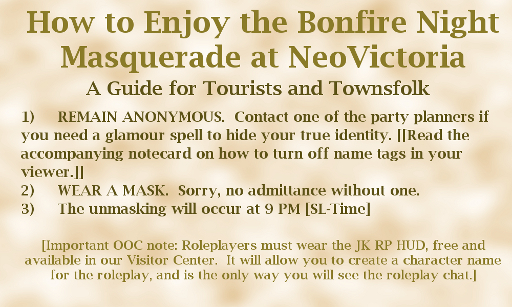 An evening of non-stop roleplay, marking the NeoVictoria Project’s Third Guy Fawkes Celebration! 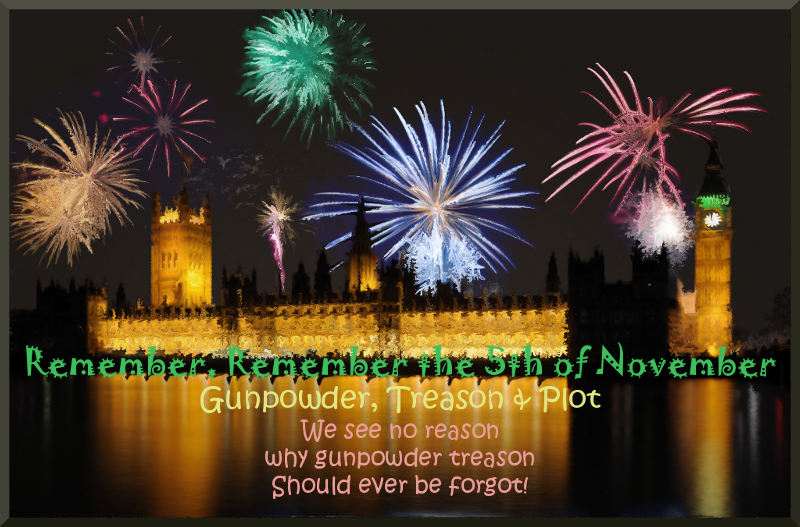 This Thursday we have a very special event scheduled: our third ever Guy Fawkes Day celebration! To keep the event in-character (I/C), we’ve given the familiar tale a slight retelling, to better fit the Neo-verse.